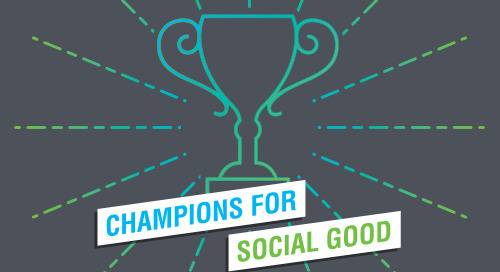 Transparency is a buzzword that the philanthropic community has been bouncing around for several years, and its staying power is due to a number of industry-wide benefits. 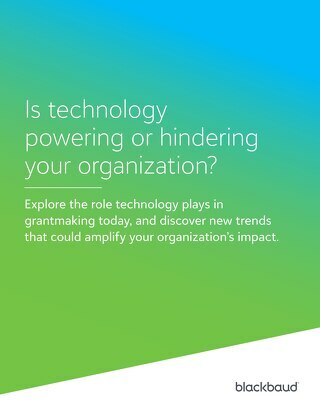 A critical one is that the more transparent you are about your grantmaking process, the more engaged and inspired your own internal team members will be about the work that goes into developing, reviewing and approving that grant. 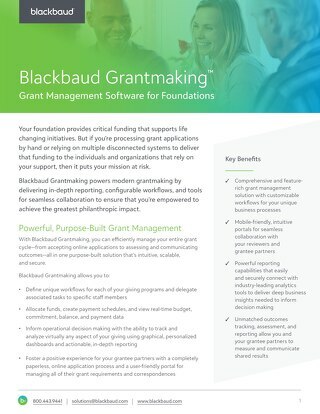 In Blackbaud Grantmaking this could mean engaging your teams in a variety of ways including dashboards, workflow, reviews and, one of my favorites, scheduled reports. 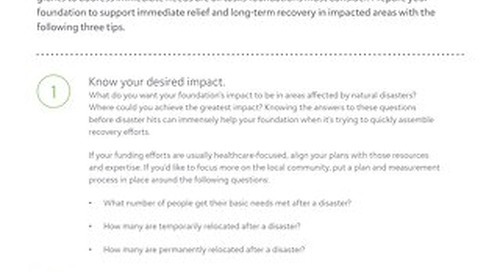 When your team has the necessary information at their fingertips they will be more engaged in the process, resulting in more strategic decisions that can lead to increased impact in the grants that you are funding. Having a transparent stakeholder approach should also apply to your board so they have the opportunity to access the full depth of information they need to make a decision. Your board members will appreciate the opportunity to dive deeper into data and evidence, so they have the tools to honestly evaluate the organization’s mission and strategy and direction. This input and total buy-in will ensure that your organization is actively solving the most critical issues in the most holistic way, collectively driving your efforts towards identified efforts. 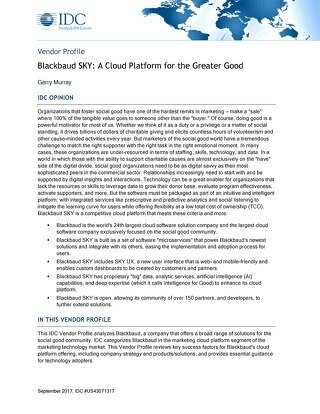 The benefits of transparency can go beyond your internals teams and board, as well. 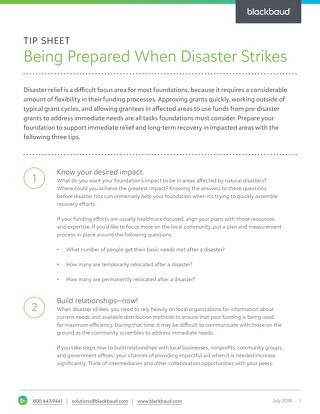 Approaching your grant partners with a transparent mindset will enable you to create a clear, open dialogue with them, which will lead to increased confidence in you. 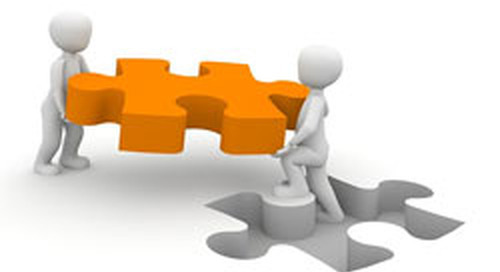 The result will be a partnership that will lead to greater returns. 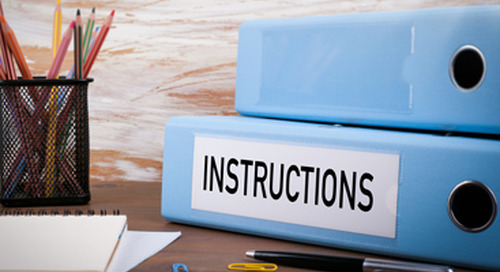 This transparent approach can start with your grant guidelines and expectations and go all the way to successes and lessons learned from previous funding. The more your grant partners understand about your expectations, your other funding, and your intended goals, the better those grants will be. This will strengthen trust in the process and an overall increase in collaborative impact of what they have set out to. Transparency isn’t just about you, its about sharing information with others to make them more successful. And the more transparent you are in your grantmaking process, the easier collaboration becomes. Why? Everyone thinks differently, with assorted backgrounds and gained knowledge. 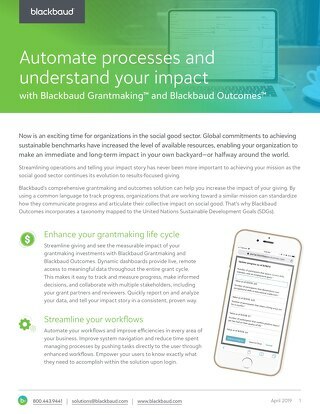 At Blackbaud, we work with organizations of all types, from different areas of the social, private, and public sectors, and can see first-hand how shared data can lead to the most impactful decisions. 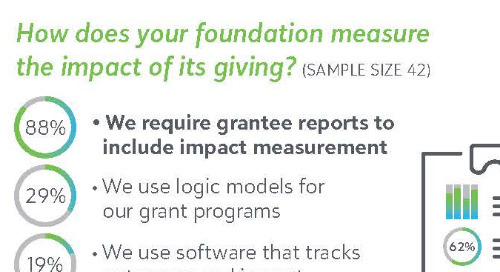 With this knowledge we developed Blackbaud Grantmaking so that you can run reports with various parameters at any point, from anywhere, so all stakeholders can have insight into program goals and progress towards those goals. The result is the transparency we discussed earlier, and more effective dialogues with your stakeholders. Whether it be board members and long-term strategy, grantees and areas of improvement, or your peers and evaluating how to solve the most critical issues, the necessary data will be in reach for all parties.